Teddy is a new piece of theatre from Tristan Bernays and Dougal Irvine that sets out to depict the Teddy Boy era of 1950’s London. 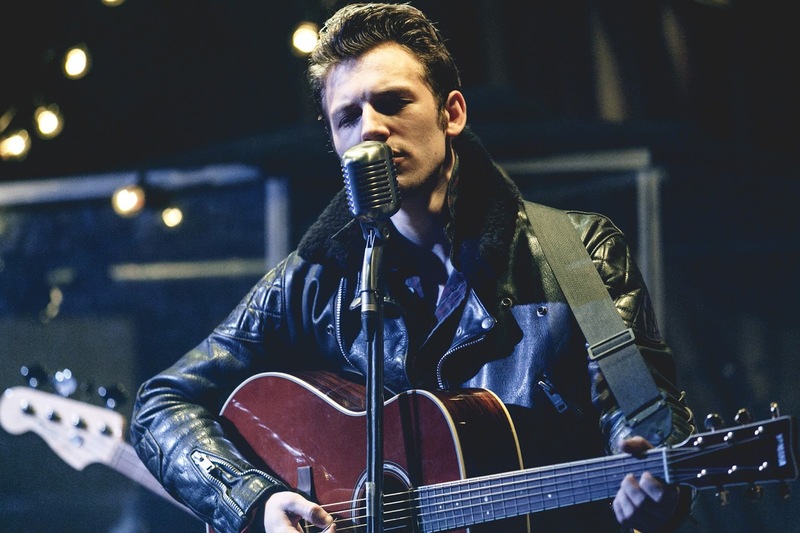 It's all about rock and roll and austerity in post-war Britain, but much like the Teddy Boys it tells of, the play's slickly packaged but scratch its surface and there's a show unsure of itself and seemingly still seeking its own identity. A 4-piece band and a programme listing 10 musical numbers, hint at what might be a musical, but the incessant monologues that occupy most of its 100 minutes (and which feel much longer) define it as a play in need of improvement. Bernays writes the words and Irvine the melodies. In recent years Irvine has shown himself to be one of the sharpest songwriters around (his Departure Lounge musical was a brilliant study on contemporary teenage angst) but here he is confined solely to tunesmith responsibilities – a talent sadly squandered. Joseph Prowen and Jennifer Kirby as the Teddy Boy teenage romantics Teddy and Josie put in flawless performances, taking us through what may well have been a typical night in 1950s South London, save for a sensational and unconvincing denouement. Their narrative tells of the countless characters encountered – and whilst Bernays’ intentions are honourable, the non-stop verbal assault of his speeches try our patience. Teddy’s actors and musicians are a 6 litre engine powering a struggling concept show. One needs to hear more of the band. Alice Offley’s wonderfully uber cool bass-playing Jenny sings with a glorious Southern twang that could almost suggest The Blues Brothers’ Good Ole Boys, whilst Will Payne’s Johnny Valentine offers up a convincing rocker. 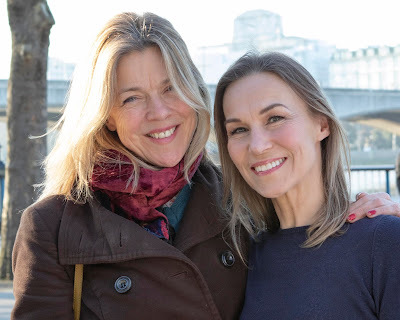 It is only Irvine’s music and the show’s two stunning leads that redeem the show. Bernays needs to rip up much of his pretentious and assonant alliteration – and replace it with a generous helping of lyrics from Irvine, a proven wit-meister. Oh and give choreographer Tom Jackson Greaves a decent sized ensemble to work with too. To suggest a packed and heaving dance floor, complete with revolving mirror ball with only two actors, is just downright mean spirited. The audience deserves more.